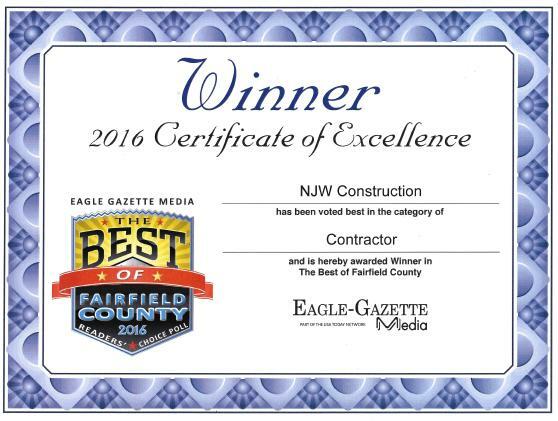 NJW Construction > news > N.J.W. Wins Again! We are the ….champions! Okay, okay we will stop bragging- but we are proud to announce that The Lancaster Eagle-Gazette put together a poll that was on social media and in the local paper here in Fairfield County that people voted on for the “best of” in several categories, N.J.W. 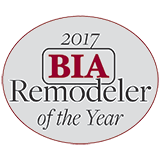 won best contractor and was runner up for remodeler! 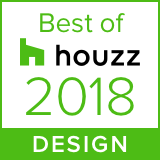 As you already know we are a national award winning residential construction company offering our clients a unique, personalized contracting service. We are very proud to be chosen by you, the people in our hometown! Who knows you better than your neighbors and friends? If you are looking to hire someone with a proven tried and true track record to remodel your home or do a room addition, contact us and see how we can help! We currently build in Westerville, Worthington, Whitehall, Upper Arlington, Powell, Pickerington, New Albany, Lancaster, Hilliard, Gahanna, Dublin, Bexley, Columbus and all of Central Ohio.